The Bureau of Land Management doesn’t have a Director or an Acting Director. Brian Steed is the Deputy Director, Policy & Programs, but he is “Exercising Authority of the Director.” There are 8 “acting” Directors under him. 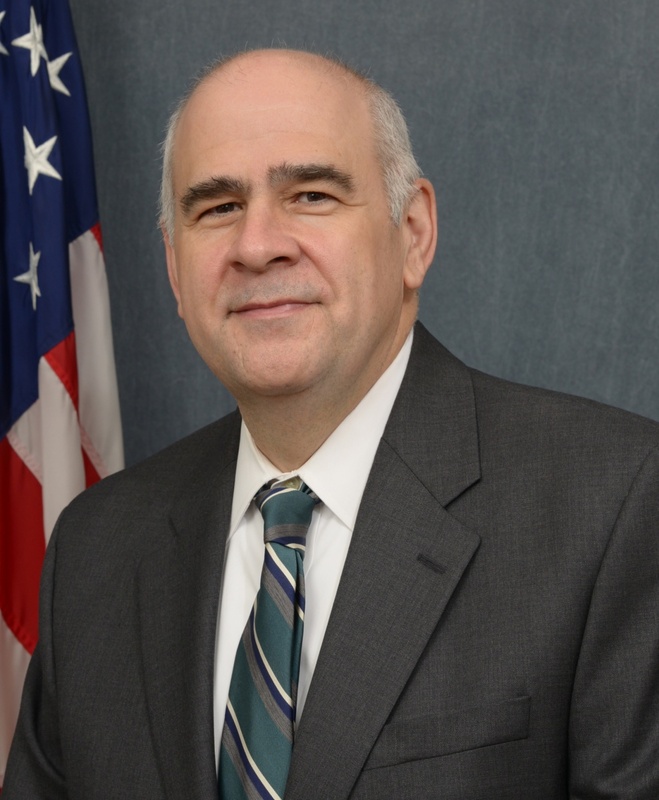 Richard T. Cardinale is detailed to the position of Deputy Director – Operations, Bureau of Land Management since June 11, 2018. 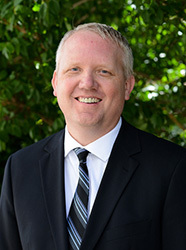 Rich has been serving as the Director of Business Operations in the Office of the Chief Information Officer since December 1, 2017. Read the full biography. Here’s our opinion: It was very hot. These foals likely ran as hard as they could to keep up with their mothers while being chased by a helicopter. The BLM ran them to death. So while the BLM attempts to put lipstick on a pig by blaming the deaths of the foals on “capture shock,” we place the blame directly where it belongs – on the BLM. If the foals were treated, where are the vet reports? This is so cruel and unnecessary – the forage and water is in great shape in Wyoming. Our guest tonight is Carol Walker, Dir. of Field Documentation for Wild Horse Freedom Federation. In just a couple of days, public comments are due for a 10 year plan by the Bureau of Land Management (BLM) that will result in the removal of 580 wild horses from the Sand Wash Basin Herd Management Area (HMA) in Colorado. The original Environmental Assessment (EA) was written in 2016, and instead of doing a proper revised EA or new Scoping, the BLM is only issuing a “Decision of NEPA Adequacy.” This is likely a violation of the NEPA process. The horses would be safer left in their HMA and managed there while Congress is deciding the fate of all wild horses and burros. 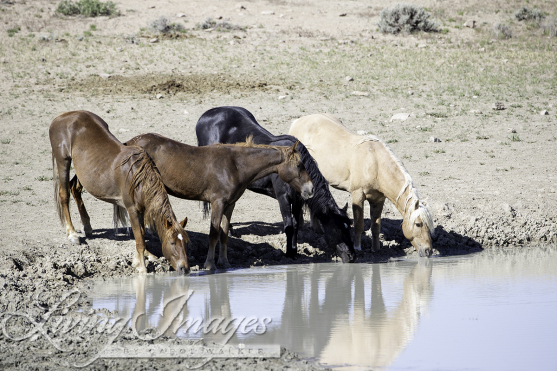 Also, the terrible drought has dried up much of the water in the Sand Wash Basin, so a volunteer group has raised money and is prepared to haul water to the horses. At first the BLM said the Colorado state office had to approve this, but now it is being kicked to the Washington DC office. While the bureaucratic wheels grind slowly, the wild horses will suffer. Carol will talk about the actions you can take to help save these wild horses. This show will be hosted by Debbie Coffey (V.P. and Dir. of Wild Horse Affairs) of Wild Horse Freedom Federation.